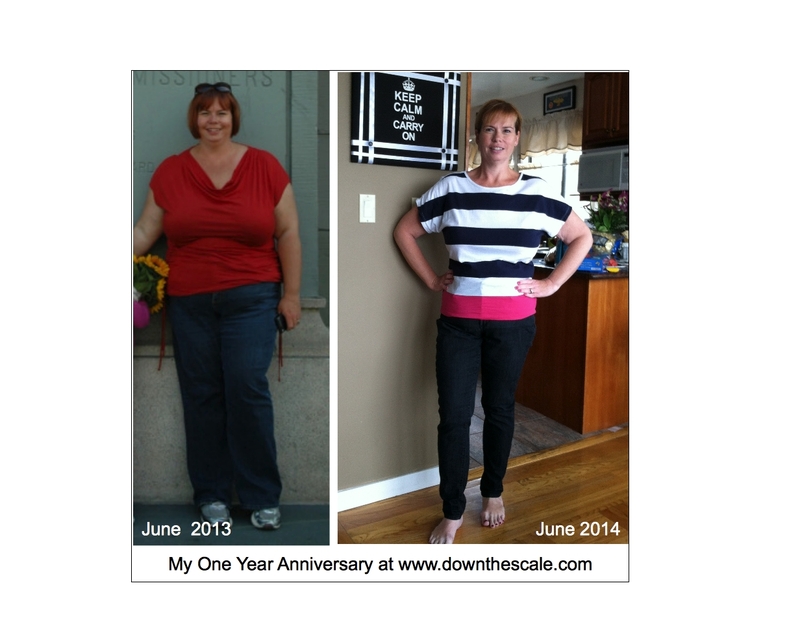 My First Year Anniversary of My Gastric Sleeve Surgery! Yes, a year makes a difference! 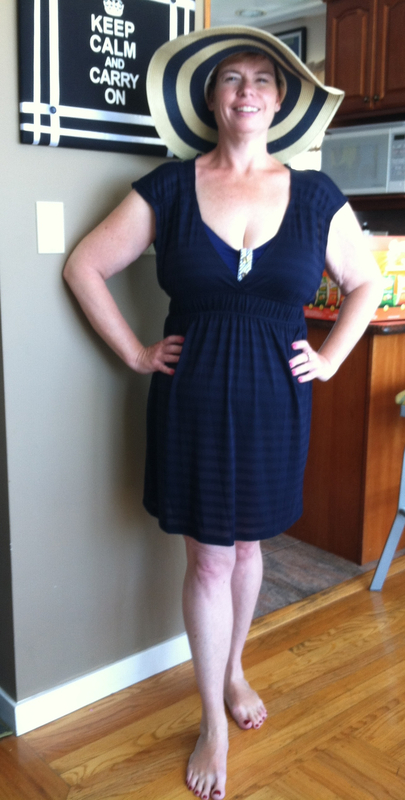 96.5 pounds are gone! I now enjoy walking and participating in outdoor activities! Walking instead of driving to pick up my kids from school and running errands is easy now. Hiking and exploring our great city and surrounding natural attractions are now some of our favorite family activities. For a girl who was always searching for the gift shop and snack bar when doing outdoor activities, this is a huge change! I still enjoy food! I thought going to the Farmers’ Market and eating at restaurants would be a thing of the past, but it is now part of my life in a positive way. I look for better quality food and I eat in smaller amounts. Dinning at restaurants can be challenging, but I can always find a healthy option on most menus. Yes, I will admit that I feel like I am more attractive. And some of this does come from outside validation. Having friends and family comment on my looks does make me feel better about my “outside.” But more importantly, I am more confidant on my outward appearance which makes me seem more confidant. A confidant woman is an attractive woman. Mentally I am in a better place than I could have imagined. Once the crutch of eating my feelings was taken away, it was necessary for me to face my feelings. It’s still not easy and I will always have to work on my mental health. And you know what? That’s OK. The best measure of success hasn’t been the scale. Sure the numbers are important, but it’s not the end all be all of my weight loss journey success. I finally realized that taking care of myself is not only important, but essential. It doesn’t make me a bad mother or bad wife or bad friend or bad person when I put my physical and mental health first. Such a simple lesson, but it is one I needed to learn.